FREE Library Lessons for the First Two Weeks of School! Are you gearing up for another school year? I know I'm already thinking about it! 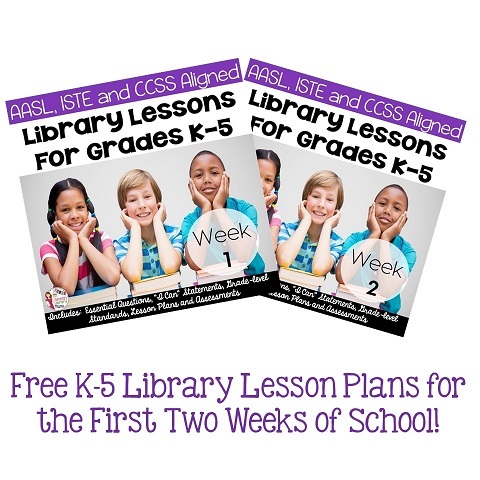 I uploaded my First Week of Library Lessons Freebie to my TPT store last September. I'm so excited to offer you Week 2 as my newest freebie! 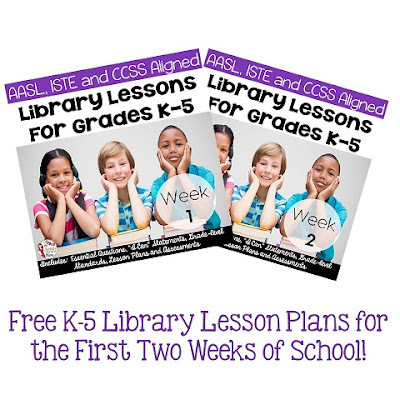 These K-5 lessons are AASL, ISTE and CCSS aligned. I've included the lessons in PDF and and editable formats and include resources I've created. All you have to do is subscribe to my newsletter and you will receive the link to download both Week 1 and Week 2 lessons for FREE! 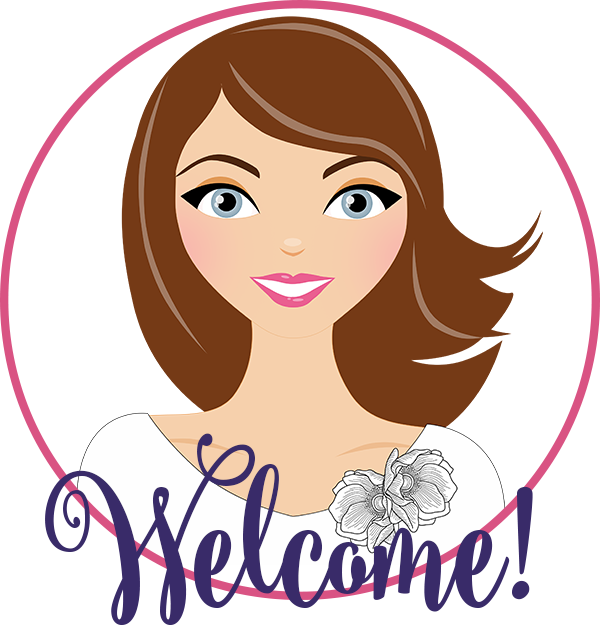 As a subscriber, you will receive exclusive freebies, shop updates, blog recaps and more. Now that you've got your first two weeks of plans covered, enjoy some extra family time! HI! I was wondering if the resources for week 2 of the library lesson plans would still be available to download. An expert essay enhancing service will, at least learn your writing completely and repair any grammatical errors, misspellings, and incorrect phrase selections.If you want to learn more about QandA then please click here or visit our website.